Austrian property and retail group Signa Holding GmbH has approached Mubadala Investment Company and Norway’s $1 trillion wealth fund about injecting fresh funds to back its expansion plan, informed sources said. In recent months, principal shareholder of Signa Holding Rene Benko held meetings with executives from Norges Bank Investment Management and Abu Dhabi’s state investor in an effort to overview the financials and strategy of his closely held companies, sources told Bloomberg News on Thursday. In April, Benko was part of Austrian business delegation visiting Abu Dhabi in a bid to seek transactions with the UAE’s capital and biggest sheikhdom. 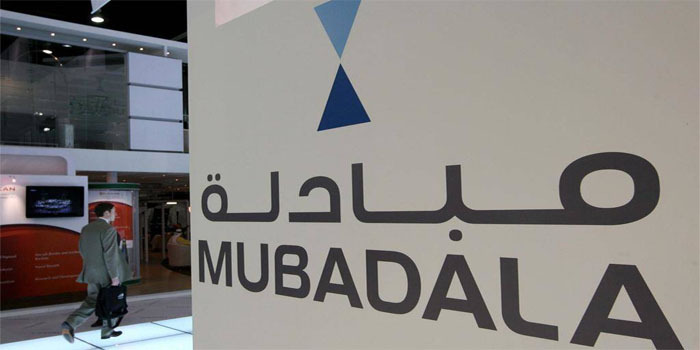 The Austrian real estate investor met at that time with Mubadala Investment’s CEO and managing director Khaldoon Khalifa Al Mubarak to conclude a deal with the oil-rich emirate’s wealth fund about investment in Europe.